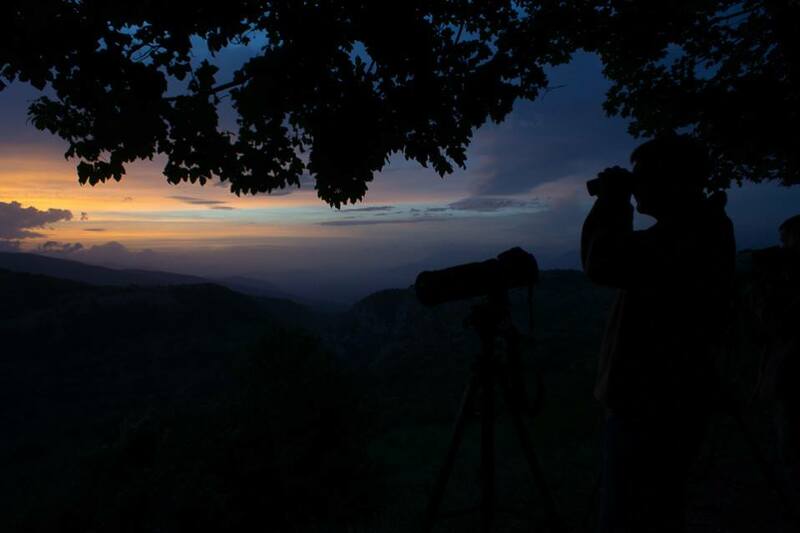 Bears have a magical allure for people, but in Italy bear spotting too frequently gets left off the bucket list even though it provides one of the most entrancing ways to explore Italy’s landscape, particularly some rare Marsican Bear spotting in Abruzzo. If you are in Abruzzo and curious, young or old, here are the best ways to track them, see them amble and catch one of the mattresses they have fashioned out of branches. We particularly love this new bear hike by Wildlife Adventures as with each booking they donate € 2.50 to our favourite bear charity in the region, Salviamo L’orso. At sunset, your guide will prepare a traditional picnic feast using the delicious products of this stunning back-to-nature part of Abruzzo. You’ll make your torchlit way back under the light of the moon and with plenty of twinkling stars, which is always an enchanting experience. Headlamps are provided for your safety to avoid unnecessary stumbles. The hikes run from June through to September and cost €41 or €35 if you prefer to bring your own picnic. Costs include guide & organisation, headlamps, binoculars and Nikon spotting scopes. To know love, respect and defend the Marsican Bear is the aim of The MOM or Museum of the Marsican Bear (Museo dell´Orso Marsicano). which is set above the main small town of Palena in the Majella National Park in a cloister of a romanesque convent dedicated to S Antonio. It’s worth also visiting for views of the Majella Mountains and the Adriatic! Despite the text that accompanies the exhibits being in Italian only, the museum is interactive and small enough (just 5 sections) for non-Italian speakers to enjoy the experience with enough educational drawers of pooh, skeletons and pretend night-time walks amongst the trees as a bear to keep the interest of the smallest child. There is a highly recommended restaurant next door Casa dell ‘ Orso which is open in the evenings in the summer. A combined ticket gives admission to the wildlife area Colle Veduta reserve that sits just outside the town (Area Faunistica dell’Orso Bruno) which houses 2 rescued female Eurasian brown bears that were born in captivity in Switzerland and cannot be released in the wild. There is the option to have a guided tour but this is only in Italian, but worth doing if you have the language skills as we learnt such a lot. The bears’ protected natural area ensures you can walk safely around and view a day in the life of a bear without disturbing them. The National Park’s visitor centre is where injured Marsican bears that have been found sick or injured are taken, there is currently 1 bear, 1 otter, 2 wolves and 3 roe deer recuperating. Other times of the year 10 a.m. to 5:30 p.m. 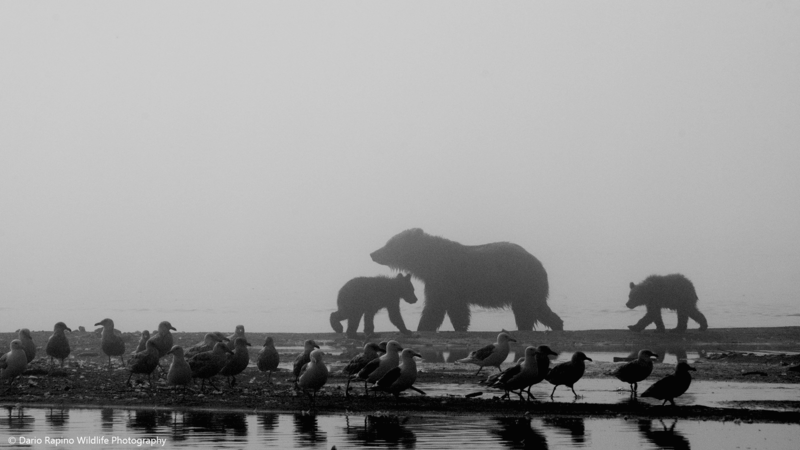 Thanks to Dario Rapino Wildlife Photography for use of his wonderful lead bear image!